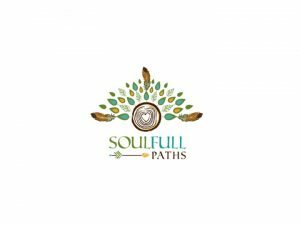 The Soulfull Paths® technique is a blend of noetic science, applied quantum physics and life force healing. The technique is applied while the practitioner functions within a “Theta” and “delta” brainwave and can affect the depths of truth not understood by the intellect that advance the consciousness and human experience to serve individual transformation, which also effects our collective transformation..
By clearing false or limiting beliefs, eliminating elements that hinder your energy’s capacity, we are making room for more positive thoughts, attitudes and habits providing space for whatever your soul is willing to embrace for an overall shift of mind, body and spirit alignment. 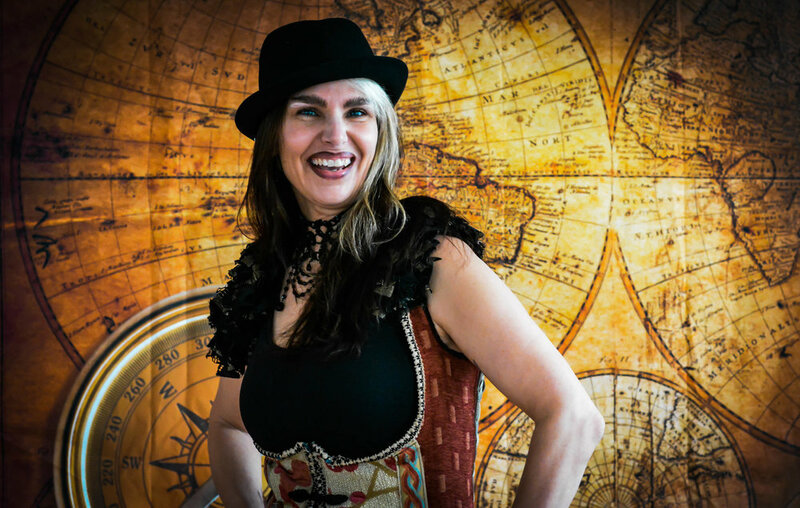 This is then solidified through meditation and forms of “homework” that help you to remain focused, creating long-term benefits for a world of radiant human beings that are actively manifesting their dreams and gifts into reality.